Dog moms, single dads, the list of people trying to claim Mother's Day from moms goes on. So, we address it head on! Should moms get their own holiday? Do we all need to be able to celebrate everything? What about the folks who have a hard time with Mother's Day every year? We tackle these questions and more, plus share our cool picks of the week! Where can you find the links from our show, you ask? Head over to our podcast page on Cool Mom Picks. And we'd love to hear from you! 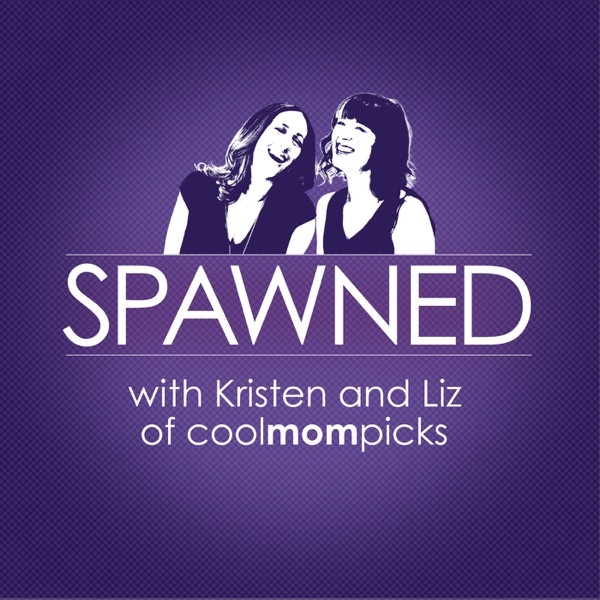 Drop us an email: spawned@coolmompicks.com, tweet us @CoolMomPicks #SpawnedShow, or say "hi" on Facebook.